Suffice to say, the book does not portray President Trump in a flattering light. 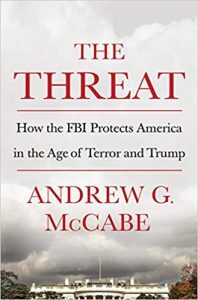 “The FBI has always been the nemesis of criminals. 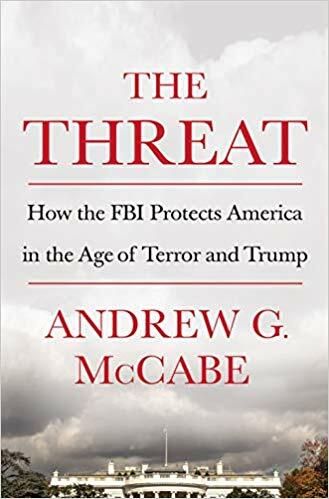 Today the FBI is under attack by the president of the United States,’ writes McCabe, a lifelong Republican who is married to a Democrat.